WHAT I LIKED: The incredible story of 'The Revenant,' lends itself perfectly to explore the limits of the human body and the animalistic nature of our inner beings, but the only reason that Alejandro Gonzalez Inarritu's adaptation is so successful is down to the sheer physicality of the filmmaking on display and the conviction of the lead performances. Yes this is a film that really successfully gets you to feel the power of the environment and the horror of every testing moment with the use of very little dialogue at all, and that's largely down to the fact that it was all shot on location as this allows the actors to immerse themselves in the environment and makes everything look real with the use of natural light. The cinematography is genuinely brilliant and hugely inventive, and the soundscape and minimal (but epic) score also add to the overall heft, but the fact that Inarritu gives all of that so much breathing room is what makes it so visceral in the end. Couple that with some truly captivating physical performances from Leonardo DiCaprio and Tom Hardy as well as the stand-out Will Poulter and what you've got is a thoroughly arresting and gripping film that uses brilliant physical cinema to portray this incredible story and the limits of our animalistic endurance in a way that will have you feeling every moment and hanging off the edge of your seat from start to finish. WHAT I DIDN'T LIKE: It doesn't necessarily work as well spiritually and emotionally as it does physically. 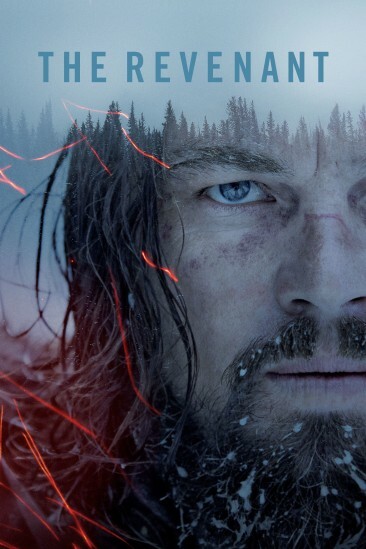 VERDICT: A deeply physical film about the limits of human endurance, 'The Revenant,' is a truly visceral movie experience that's brought to life by incredible filmmaking and gripping performances. What an amazing movie.